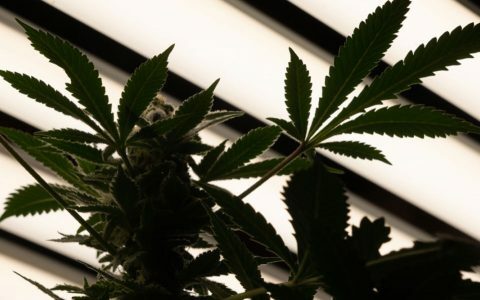 Metal halide and HPS (high-pressure sodium) lights have been the standard in growing cannabis for a long time, but LEDs have quickly proven to be more efficient. 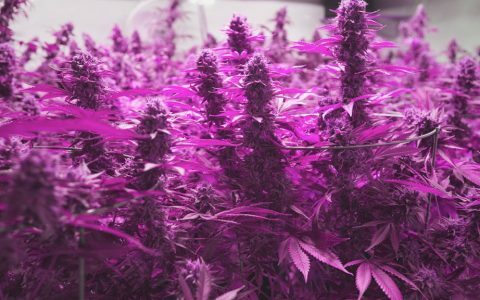 A light that uses less energy and has a low heat output has made LED lighting an attractive solution for many of today’s cannabis growers. 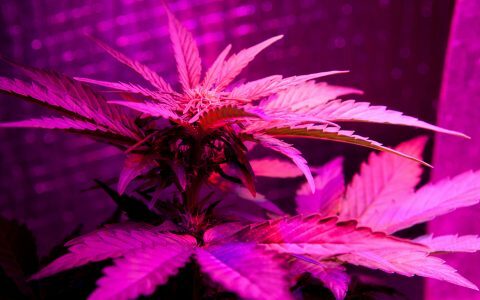 The fact that LED lamps emit more light per watt than incandescent bulbs allows the grower to use multiple LED lamps. 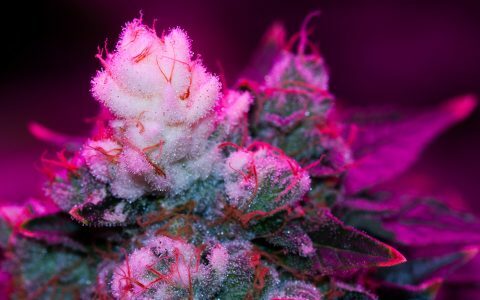 The main concern with LEDs is price—the technology is more energy-efficient, but the initial cost of an LED can be a deterrent for a lot of growers. 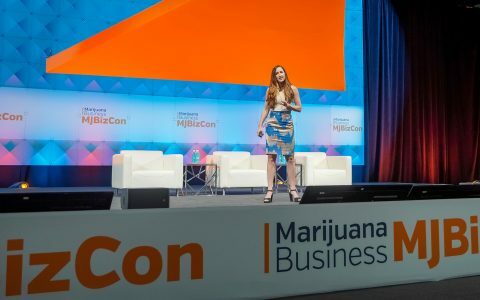 But the Chip on Board, or COB LED, may change the game in growing cannabis. 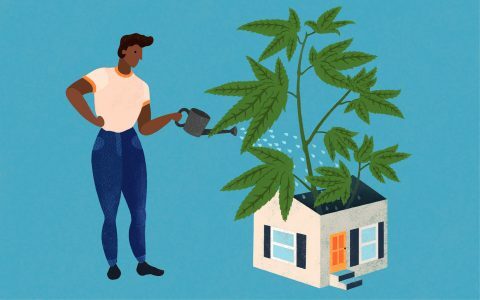 COBs have the potential to make growing more affordable for the homegrower and to spread interest in growing cannabis in general. Surface Mounted Device (SMD) LEDs have been used for decades, and are the most common LED light source on the market today. SMDs are mounted on a printed circuit board, allowing for good heat dissipation, which is why you can find them in everything from a cell phone to a Christmas light. They simply don’t get as hot as an incandescent bulb does. There can be up to 3 individual LEDs on a single SMD chip, and they emit light at a rate of 50 to 100 lumens per watt of power. One unique feature of SMDs is their ability to change output color—they can have a red, green, and blue LED in each circuit. Changing the output level of each color can produce any color in the visible spectrum. 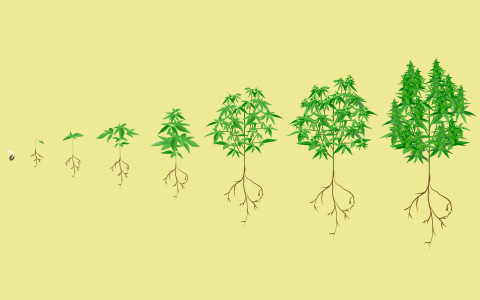 This can be great for cannabis because it’s possible to optimize plant growth with the twist of a dial. You can mimic the noon sun in the summer, which has more blue (great for the vegetative state), and the waning light of autumn, which has more orange—this is great to help your plants begin to flower. Before high-output LEDs, this change in light color was achieved by changing lamps, from a metal halide lamp—which mimics the summer sun—to a high-pressure sodium lamp, which has an orange light spectrum that mimics the autumn sun. But this process is more costly, requiring two different bulbs and sometimes two different housings for the bulbs. COBs are more efficient than SMDs. Compared to SMDs, they produce light with more individual diodes on one chip. They exist as a printed chip on a ceramic surface, which conducts and dissipates heat very efficiently, making COBs much more energy efficient than SMDs. COBs can have 9 or more individual diodes on one chip, making them extremely bright, and they can put out at least 80 lumens per watt of power. This cluster of diodes on one chip maximizes the amount of light output per square inch. 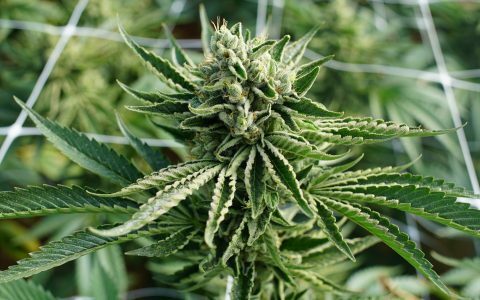 How Are White Tips Formed on Cannabis Buds? They’re a big step forward in efficiency and light output, and for a simple light output, they can’t be beat. 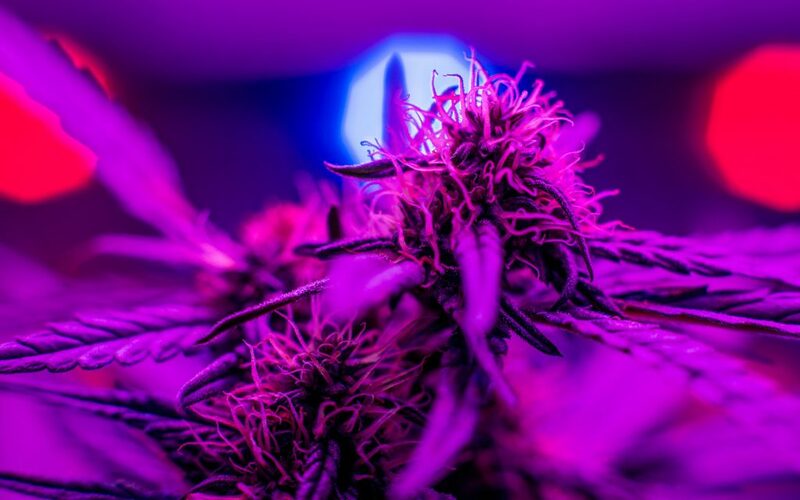 COB LEDs have the potential to become the new standard in LED lighting technology, and you can get one light for a homegrow for just a few hundred dollars. Because they are relatively new to the market, as with most new technologies, prices should drop even more over the next couple years. LEDs in general are easier to use too. Metal halide and high-pressure sodium lamps require heavy ballasts, which convert the voltage from a wall outlet to a higher voltage that will ignite a bulb. Mounting a ballast to a ceiling or wall can also be tricky and there’s a risk of it coming off and smashing down onto your canopy. LEDs weigh considerably less, with weights in the ounces rather than pounds, and they can be mounted almost anywhere. COB lights have proven their usefulness and will only get better and cheaper as more people and companies use them. Mass producing LED lamps is a well-developed and streamlined business, which helps keep costs low. Horticulture lamps will always improve as growers eagerly await the next string of developments in lighting technology. COB LEDs have been commercially available to public and industry for over five years now. This is old news and you approach it like these are a new technology.. Indeed. I thought CMH was the new and exciting option. CMH is the last gasp of a dying industry. With LED having superior spectrum and efficiency, HPS etc, is on its way out. Don’t think so? Gavita sold its HPS division to concentrate on LED!